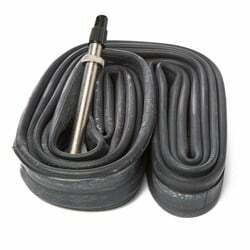 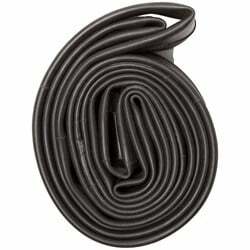 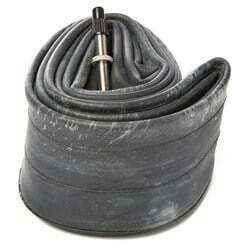 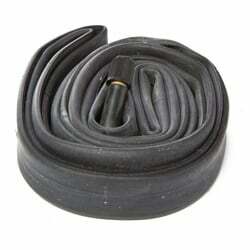 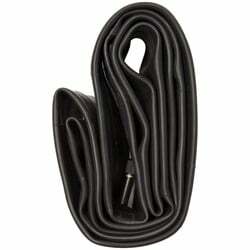 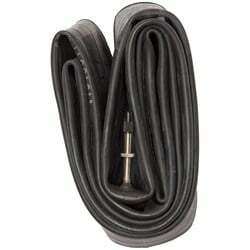 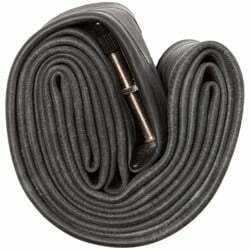 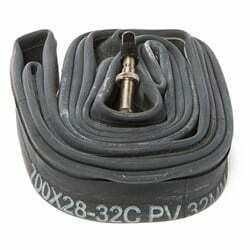 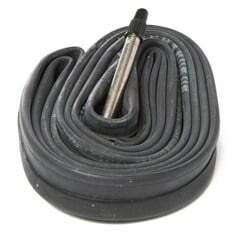 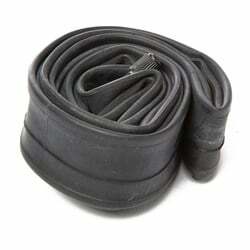 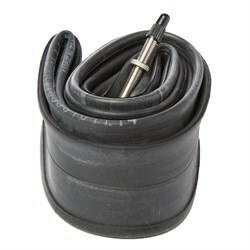 The ever-important bike tire! 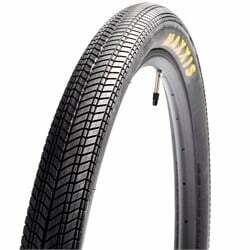 While casual riders may not put much thought into tires, avid cyclists obsess over bike tire choice, debating weight, rubber compound, and tread pattern grip. 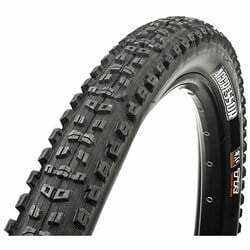 You don’t need to obsess, but tires are obviously a very important bike component, as they give you the all important traction that keeps you rubber side down, AKA right side up and on your bike. 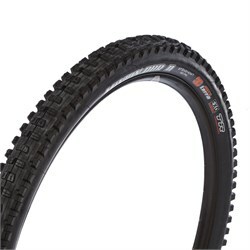 Choosing the right bike tires comes down to the type of riding that you will be doing, and the type of terrain you will be riding. 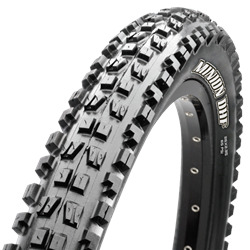 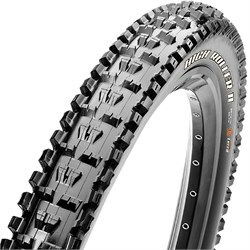 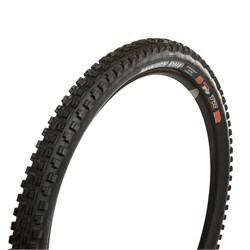 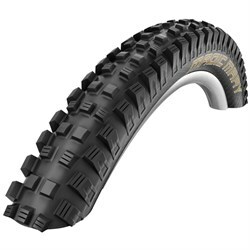 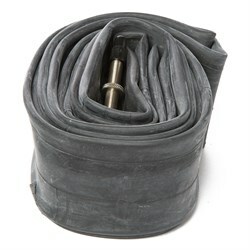 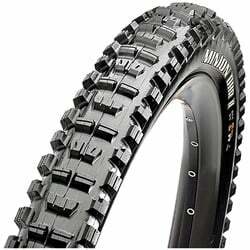 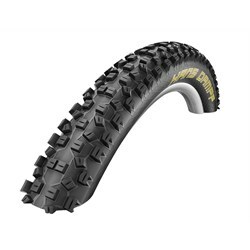 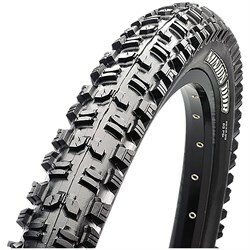 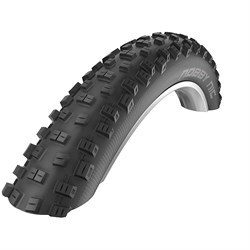 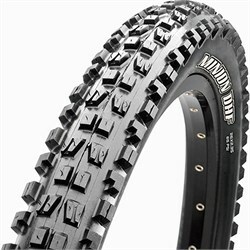 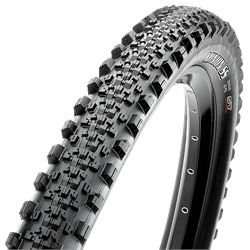 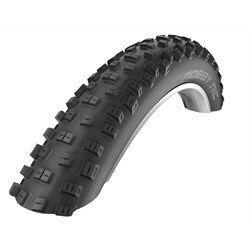 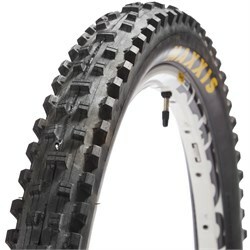 There are tires made specifically for nearly every condition from all-around road bike tires, to specialty mountain bike tires.